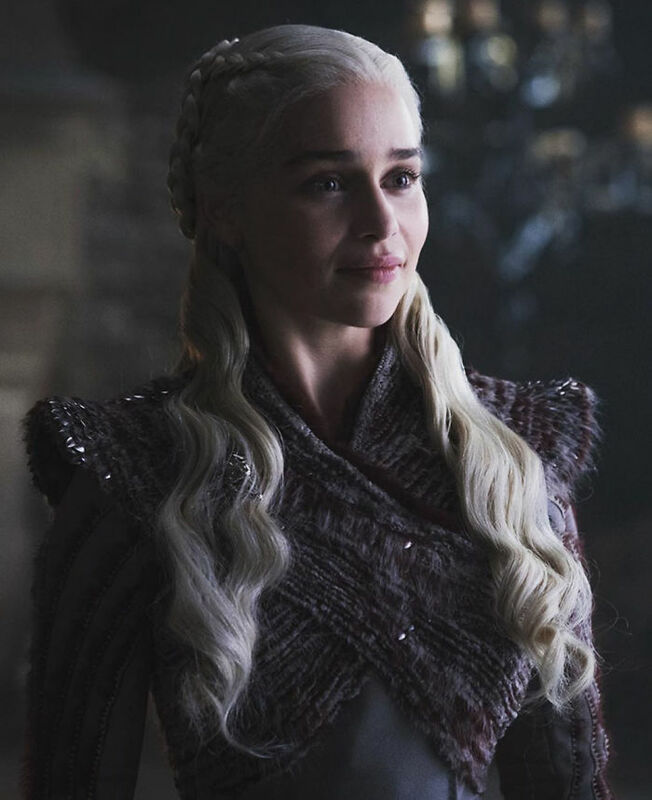 Emilia Clarke is known to many of us as Daenerys Targaryen the mother of dragons and – let’s face it one of the most badass characters on Game of Thrones – while she was conquering kingdoms onscreen little did her fans know she was battling an even bigger fight offscreen. 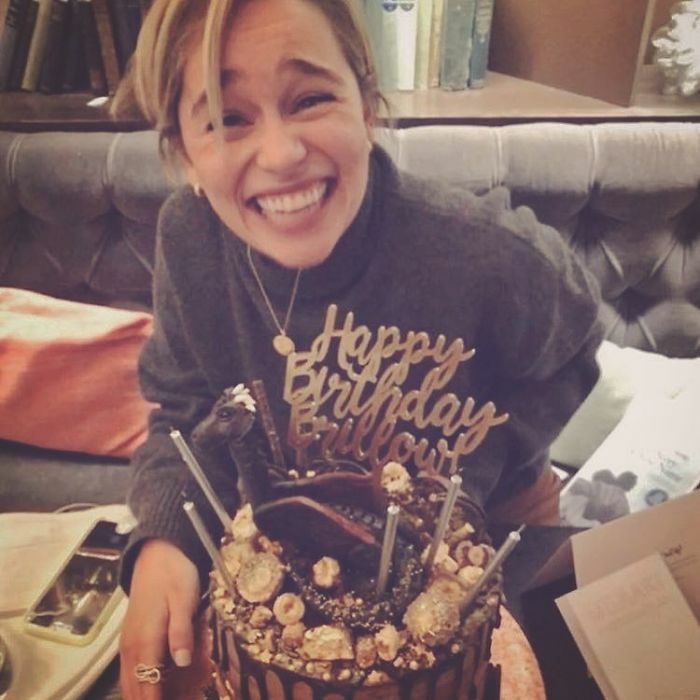 Recently the queen shared with the world how she has suffered multiple life-threatening brain aneurysms, the first one occurring right after the first season of Game of Thrones had wrapped. 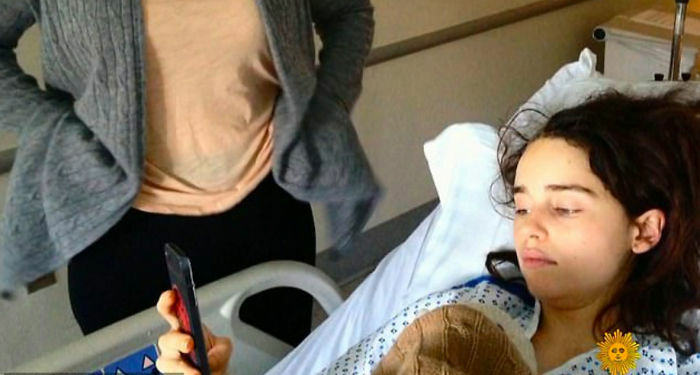 For the first time ever the actress shared never-before-seen photos of herself following the surgery, as she recovered in the hospital. 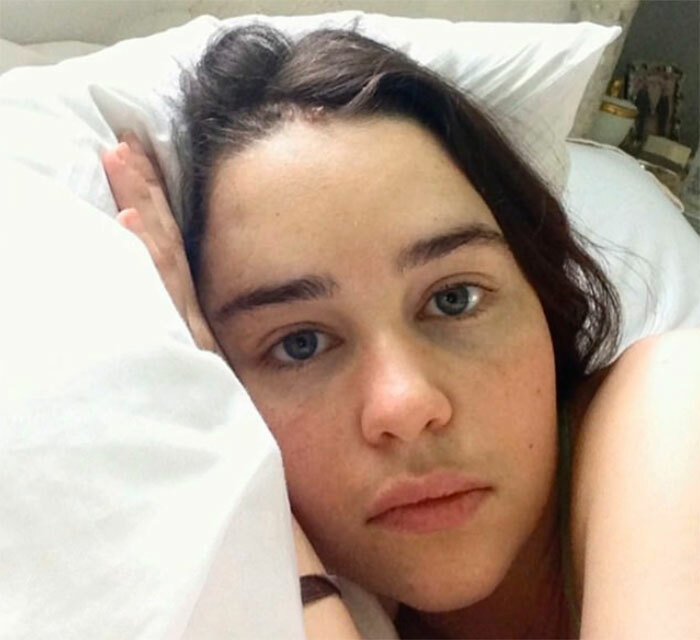 In an essay titled ‘A Battle For My Life,’ published in the New Yorker, the actress reveals that in 2011 she was rushed to the hospital for urgent surgery for a subarachnoid hemorrhage – a type of stroke that one-third of patients can die from. 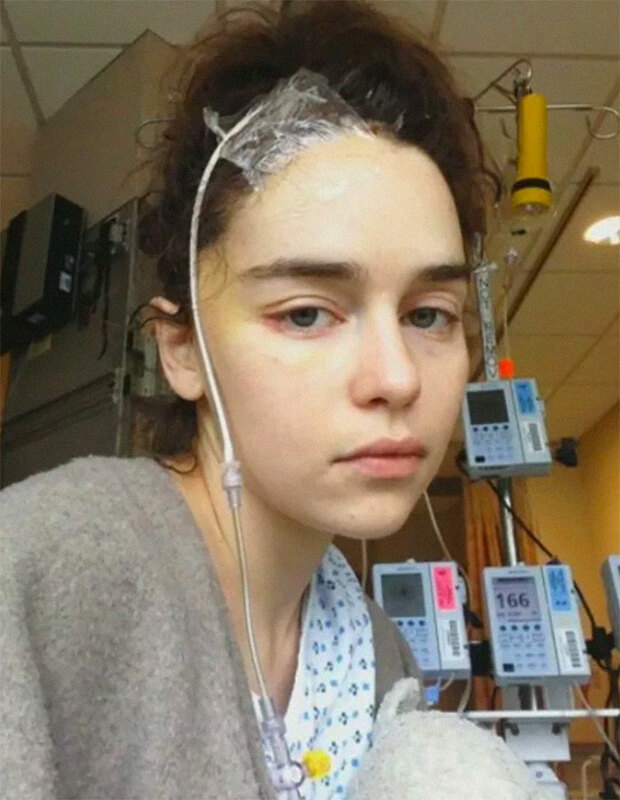 On CBS This Morning the actress shared the photos from her hospitalization and opened up more about what would become on the ongoing fight. 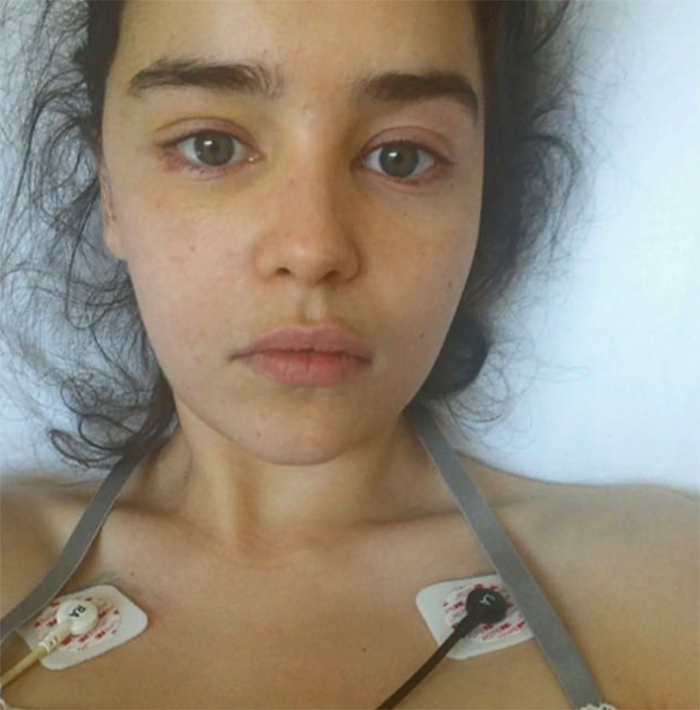 Clarke had returned to work six weeks after the incident and told her bosses she wanted her health condition to remain private, “I told my bosses at Thrones about my condition, but I didn’t want it to be a subject of public discussion and dissection. The show must go on! Season two would be my worst. 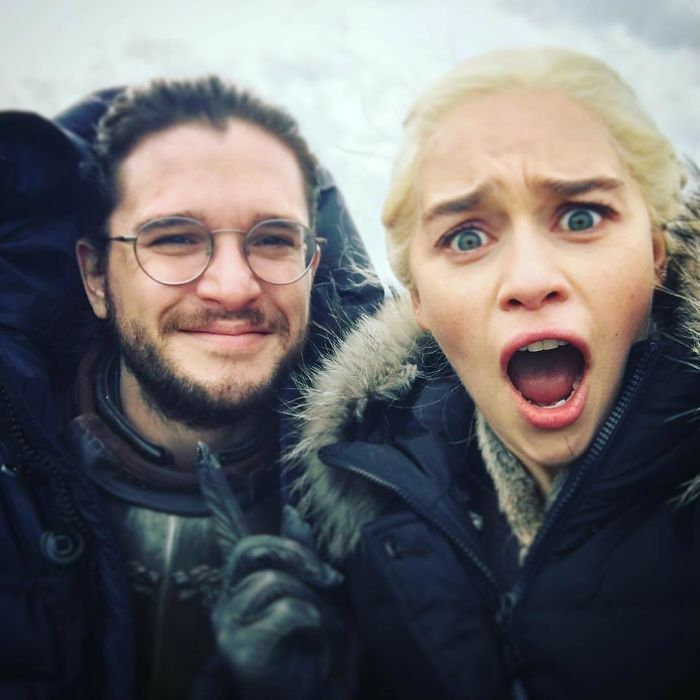 I didn’t know what Daenerys was doing. If I am truly being honest, every minute of every day I thought I was going to die,” she wrote. 5X opens. 5X clicks. 5X sales. All with one simple strategy that takes one hour to set up - one time - and works forever.